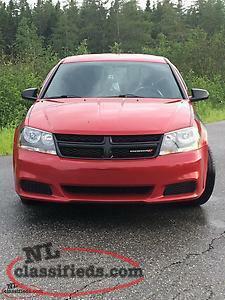 Looking to buy a front bumper cover for a '11 to '14 Dodge Avenger. Red would be best but color doesn’t matter. Thanks in advance! 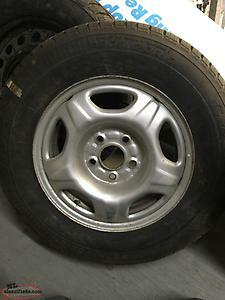 Set of 4 Goodyear Viva 2 tires P205 70R15 and steel rims. Came off of 2005 Honda CRV. $200 for set. 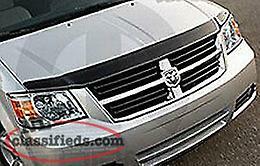 Hi, I'm interested in the 'Bug Deflector' posted on NL Classifieds! Please contact me if still available.